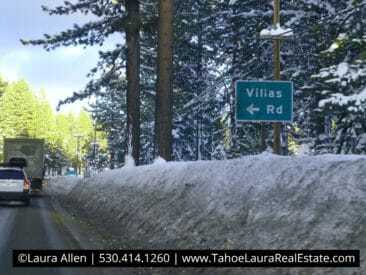 The Villas Condominium Development is a medium-sized condominium development in Tahoe City, California. 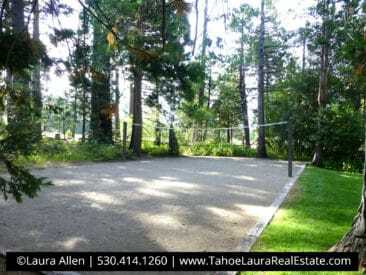 Located on the North Shore of Lake Tahoe, this mountain-side condo development is close to the Downtown Commercial Core of Tahoe City, and it is near the public beaches in Lake Forest, and Skylandia Park. 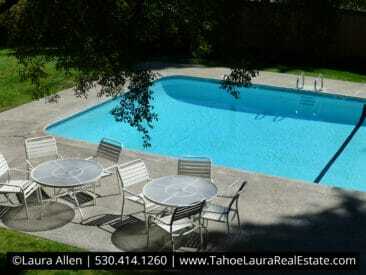 Built in the early 1970’s, The Villas complex covers almost +/- 10 acres. 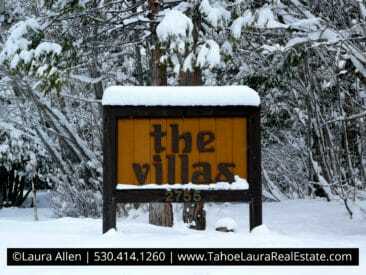 The Villas has approximately eight-eight (88) units and all of the units are multi-level. The units at The Villas are townhouse style with only shared walls between the units (no units above, or below your unit). The Villas condominium development has several different floor plans in the complex including a two (2) bedroom, three (3) bedroom and four (4) bedroom unit configuration. Originally all of the units had a loft area that was only accessible by a ladder system that was built into the units. This additional loft area was not included in the original square footage, which was only useable if you were willing to climb the ladder. Over the years many of the owners have installed a traditional staircase to access this bonus loft area giving owners an extra family room, or bedroom area. The Villas property owners continue to invest in their complex and they completed a major renovation back in 2014 that included new roofs, exterior siding/finishes, deck work, and windows on all of the units. 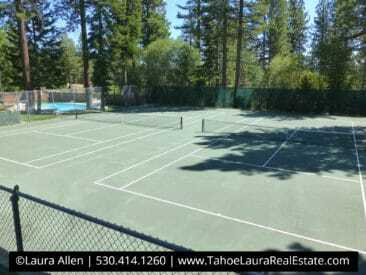 The Villas recreational amenities include a seasonal, heated pool, two (2) saunas, two (2) tennis courts, and a small club house that is located by the pool and tennis court area. What is my Villas Condo worth? Original Floor Plans included a loft area accessed by a ladder. Many owners have since added a traditional staircase making the area into an additional bedroom space. 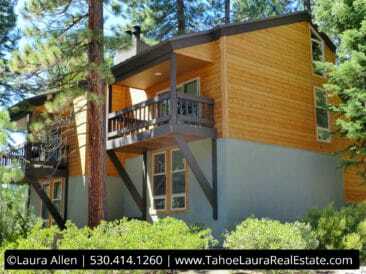 Each Unit has a direct, outdoor access. Major renovation project was completed in 2014 | Re-siding, new roofs, deck support work, exteriors/finishes, and windows to name a few items that the HOA addressed. 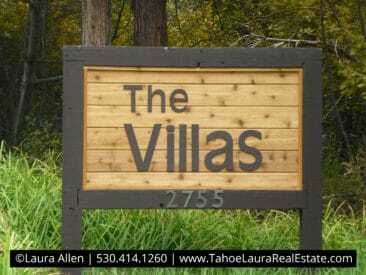 At any one given time, the number of units for sale in The Villas complex is very limited.